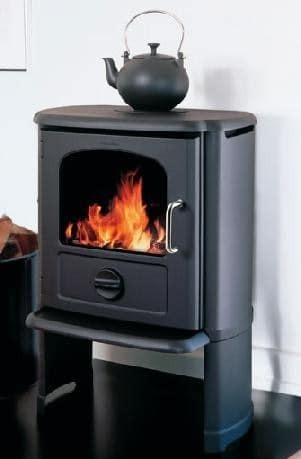 The 3142 is equipped with a riddling grate and ashpan, making it easy to remove ash and clean the stove. 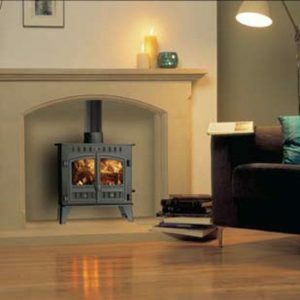 It is manufactured using the latest combustion principles with tertiary air supply and meets the most stringent environmental requirements. 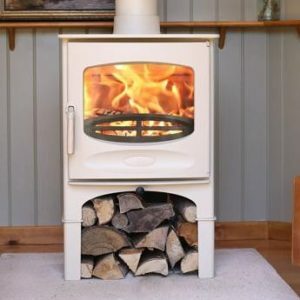 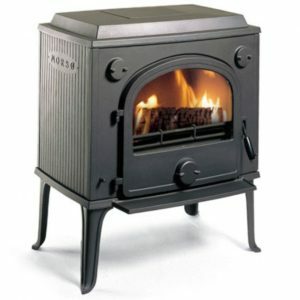 The Morsø 3142 is a multi-fuel convection stove with a firebox that can take logs up to 32 cm in length.